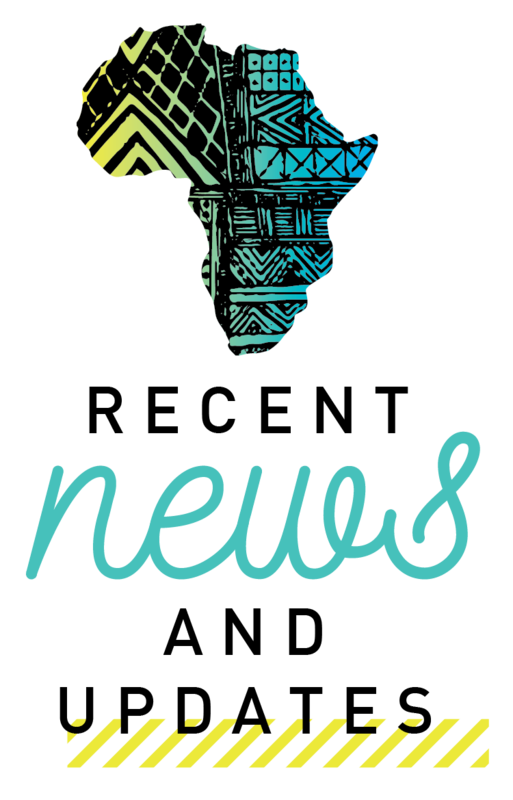 Stay up to date with all that's happening with Schools for Justice! 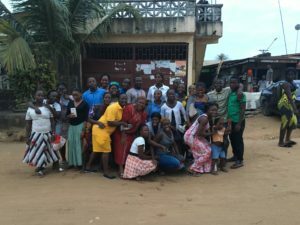 April 2017 Liberia Trip Photos! 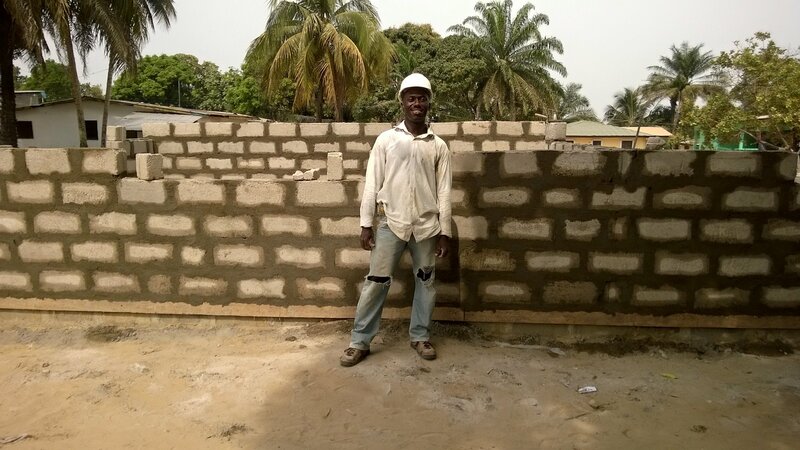 The mission of the Schools for Justice Foundation is to provide educational opportunities and loving child care to the community of New Georgia, Liberia.